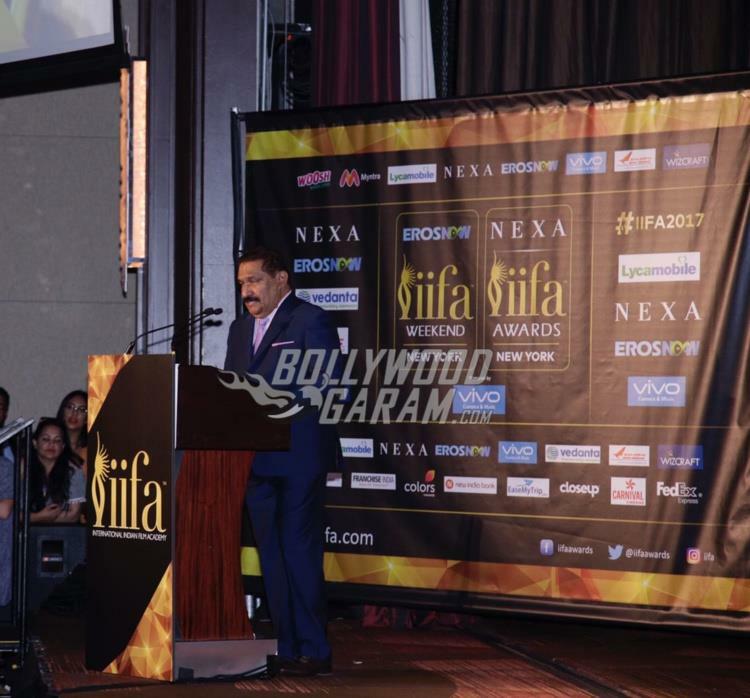 The International Indian Film Academy (IIFA) marked the beginning of its 18th edition in New York City with a press conference held at the Metropolitan Ballroom at Sheraton Times Square Hotel on July 13, 2017. 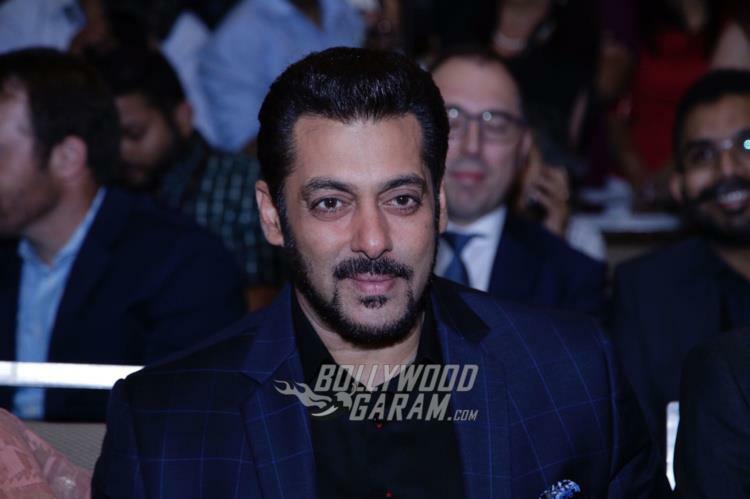 The press event witnessed the presence of some of the biggest stars from the industry, namely, Salman Khan, Varun Dhawan, Alia Bhatt, Sushant Singh, Kriti Sanon, Katrina Kaif and Shahid Kapoor amongst others. 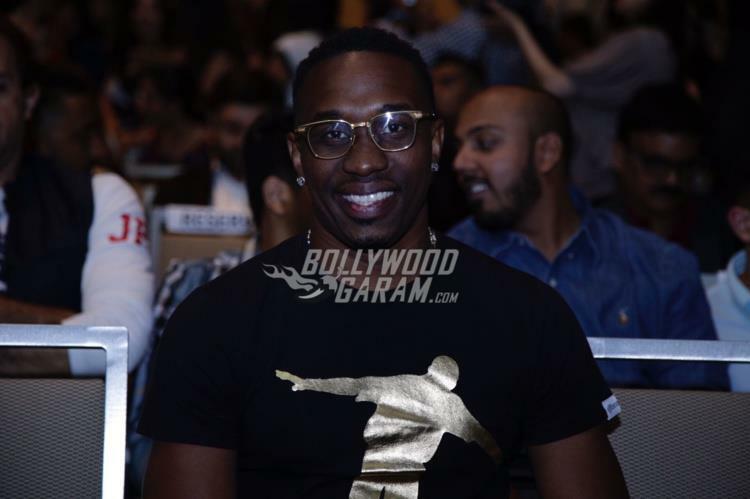 The event kicked off with with a music and fashion show by MYNTRA titled IIFA Stomp walked by whos-who from the industry as the show stoppers like Shilpa Shetty Kundra, Disha Patani, Taapsee Pannu, Huma Qureshi and Dia Mirza. And the people behind their spectacular clothes and styling were Shane and Falguni Peacock and Sonakshi Raaj. 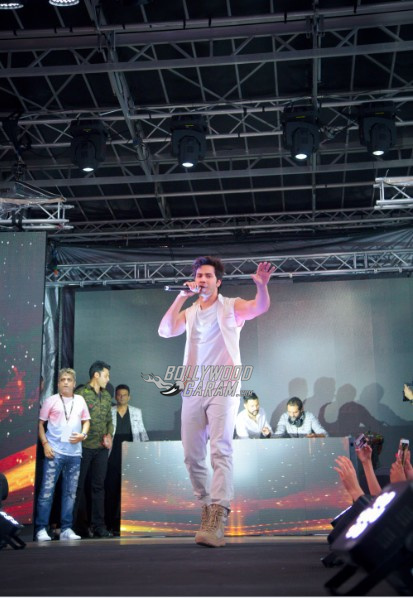 Varun Dhawan flaunted his DJing skills along with DJ Amann Nagpal, Electronica icon B.R.E.E.D and DJ Nasha. And not just that he got the audience grooving and precisely enthralled with his performance. Phew! The night was surely a starry one. 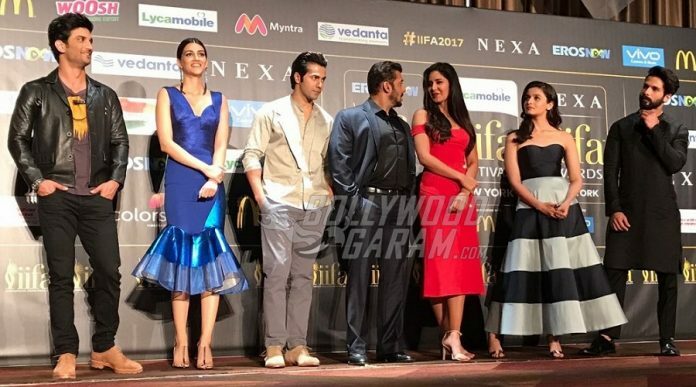 Salman Khan looked dapper in a black suit, and when asked about his take on IIFA he said “It always feels great to be a part of the IIFA Movement and I look forward to the IIFA Festival in New York.” Katrina Kaif, who appeared in a red off shoulder outfit at the event and was recorded saying “I’m really excited and looking forward to performing at the IIFA Awards this year. 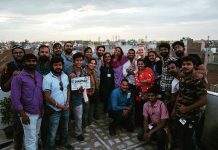 It is such a great platform that not only showcases the celebration of cinema globally, but also it’s a great opportunity for us to reach out to our fans worldwide. 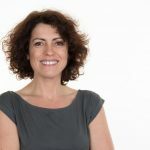 I am excited that this year, it is happening in one of my favourite cities – New York!”. Well Alia Bhatt, who is debuting this year said that, “I am very excited to be a part of IIFA 2017, as this is going to be my debut at the IIFA Festival after 5 years in the industry. 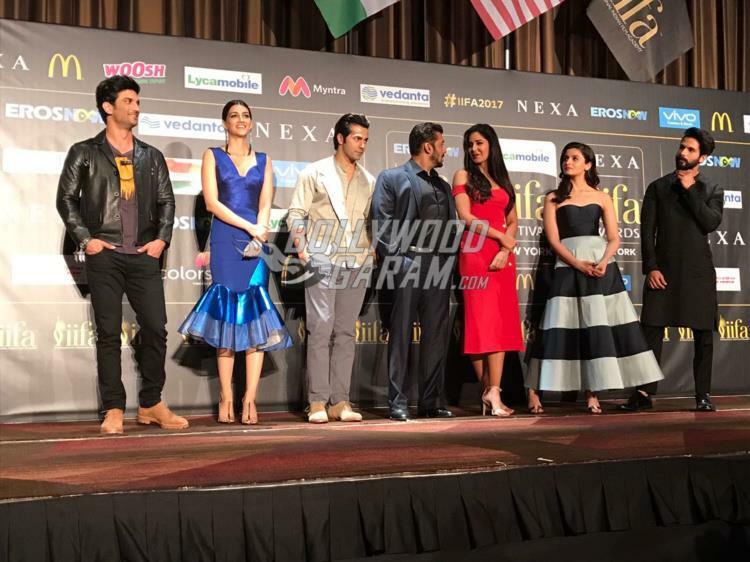 I am super excited that IIFA is being held in the beautiful city of New York. IIFA is all about togetherness and the celebration of the Indian cinema globally and I eagerly look forward to this celebration”. Not to forget how gorgeous she looked in a black and white strapless outfit. Who would not want to be his dulhaniya? @varundvn gets the crowd grooving at IIFA Stomp happening in Times Square! 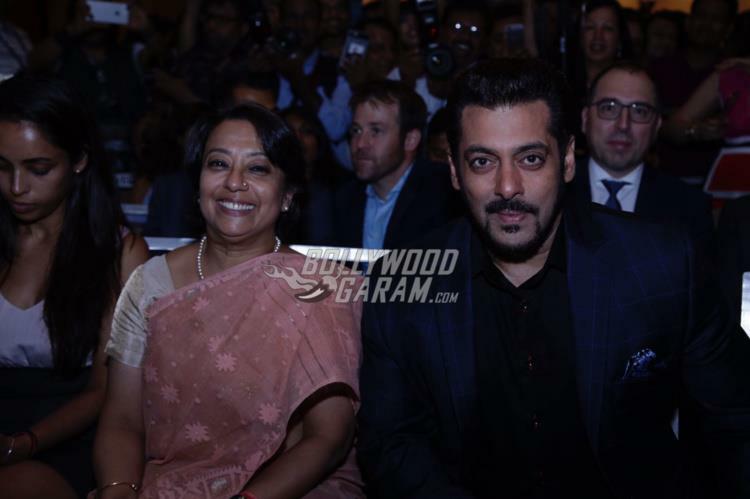 Previous articlePhotos - Neetu Kapoor hosts special screening of Jagga Jasoos!